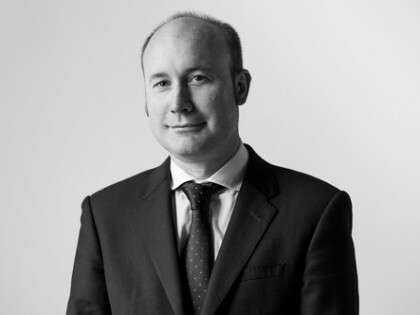 Jonathan is a corporate lawyer, with a particular focus on venture capital and private equity. He acts for institutions, management teams and investee companies on a wide range of transactions, as well as advising on acquisitions, disposals and general corporate matters. Jonathan joined Marriott Harrison LLP as a trainee in 2002. Jonathan became a partner at Marriott Harrison LLP in 2012. Prior to joining, Jonathan had a successful career in PR and marketing working for, amongst others, the Arts Council of England and the Copyright Licensing Agency Limited.